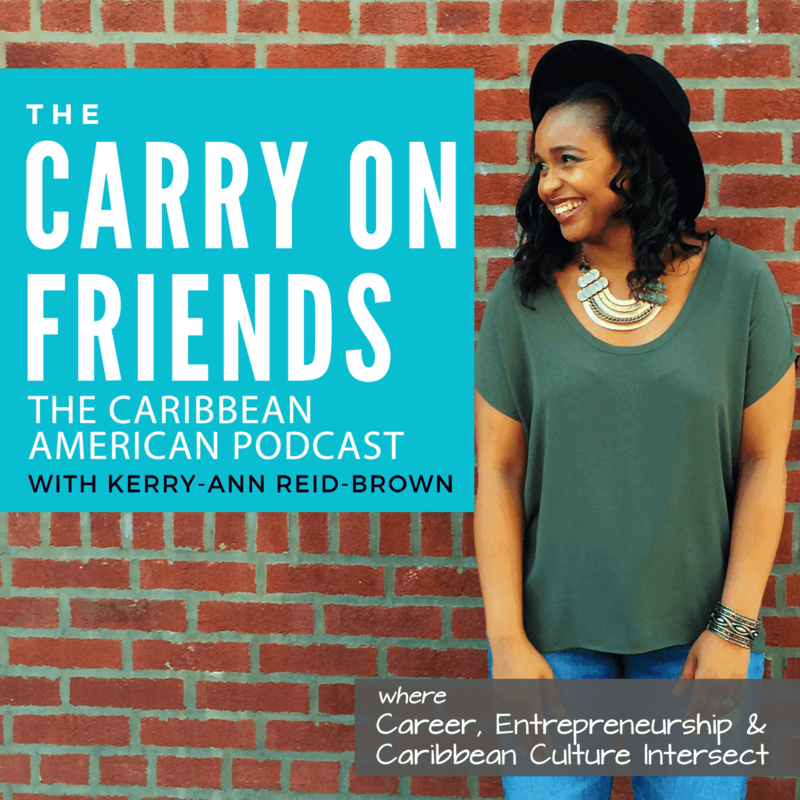 American Born and Caribbean Raised simply means that the person is Caribbean American right? The answer depends on who you ask and your view on heritage. Heritage and identity is more than where you were born – that’s just one facet. It’s where you identify with. It’s a complex multifaceted, multilayered thing.